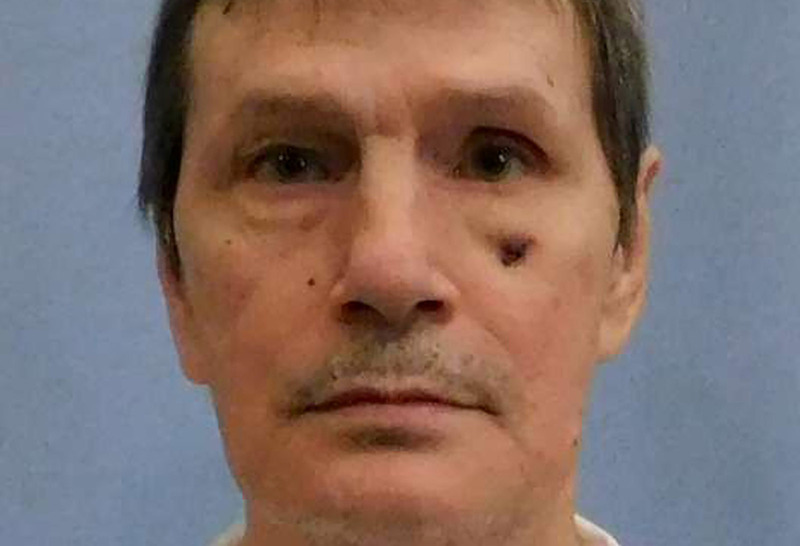 The Barbarism of Alabama’s Botched Execution – Sig Nordal, Jr.
March 13, 2018 Sig Nordal, Jr.
Every new “humane” way of killing—the guillotine, the rope, the chair, the gurney, the gas chamber—turns out, ultimately, to be as shockingly medieval as the last. The task of finding usable veins—in this case, on a cancerous, frail, and prematurely aged body—is now revealed as merely the latest chapter in this ghoulish history. Whatever one’s position on capital punishment, Americans can surely agree that no one should be tortured to death.